I’m wrapping up my Best of the Blog spring break series with crafts, DIY and other assorted projects. After seeing the sweetest coastal manger scene at a friend’s house last week, I was inspired to create these beautiful nativity canvases in a crafter-noon with Mother and Sister. It was the perfect way to spend a few hours on Christmas Eve – listening to Christmas music, sipping hot apple cider and snacking on Daddy-O’s chex mix. 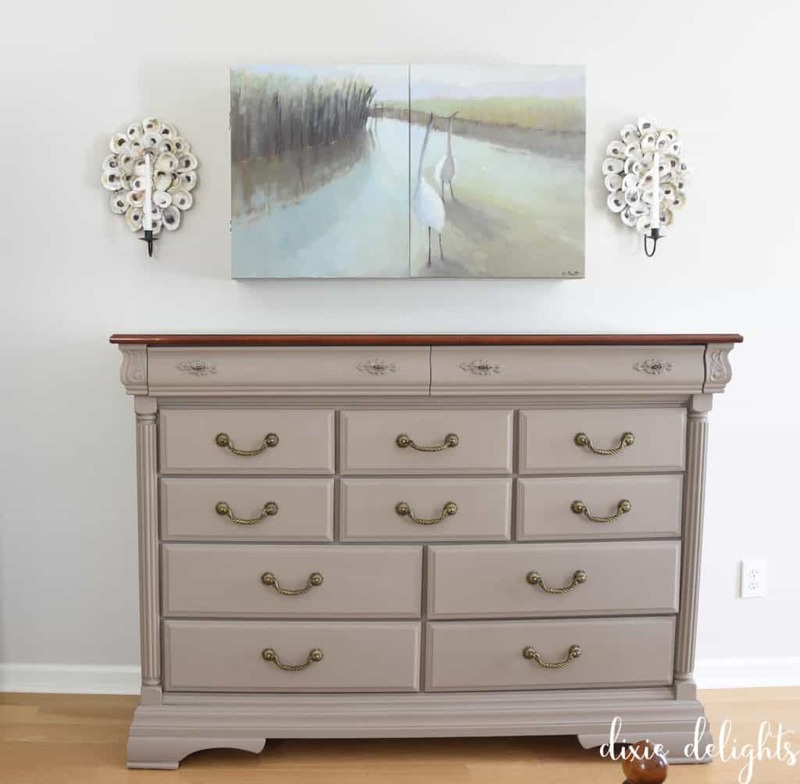 See how Honey brought my vision to life – a cabinet masquerading as art to hide the flat screen tv in our bedroom! 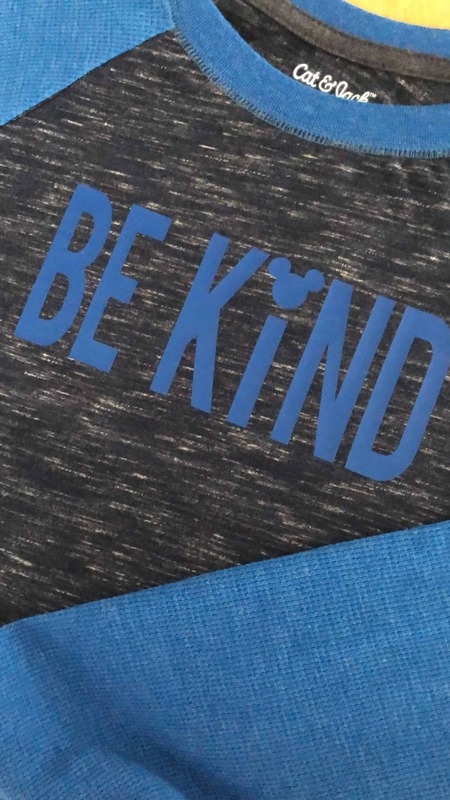 This cute shirt was made for kindness day at school, but has been a favorite in and out of the parks ever since! 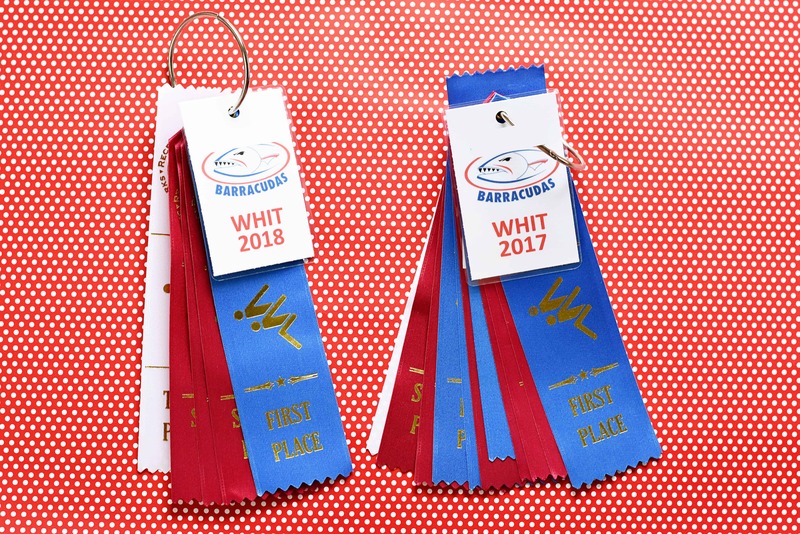 I have used this super simple solution for storing swim team ribbons for five years and will never do it differently. :-) Speaking of which, it is time to sign up for summer 2019! 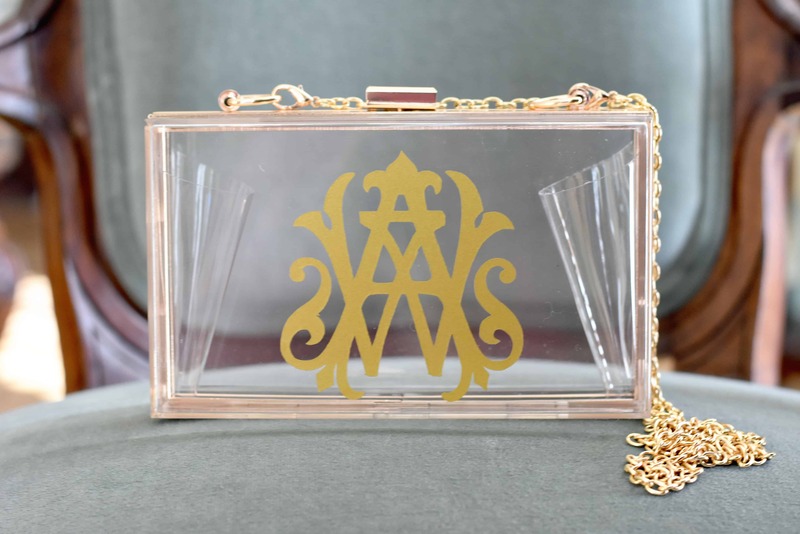 Find the source for this darling bag, along with how I monogrammed it in this post!